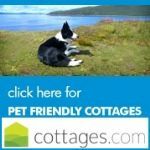 We have a good selection of dog friendly cottage holidays in East Kent & West Kent. 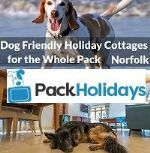 Pet friendly is all we deal with, now you can have the perfect holiday in Kent with your dog. South East Kent Dover Region Sandwich. 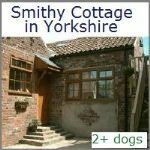 2 Bedroom Self-catering character cottage with beams, inglenook, wood-burner, gas central heating and enclosed courtyard. 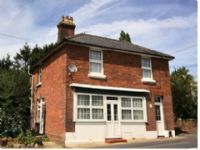 Situated in the heart of historic Sandwich. 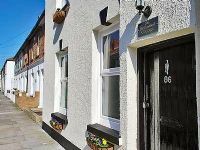 2 bedroom Self-catering Cottage in Deal in the South East. Sleeps 4. 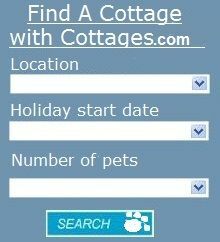 Cottage situated a short distance from the beach. 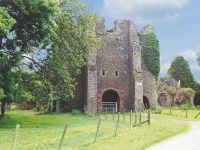 Deal is a very popular place to visit for those with a dog. 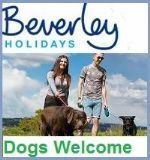 Most places are dog friendly in this area of Kent. The property has an ornamental fireplace in the living room. 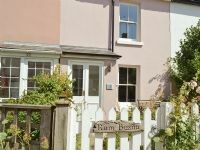 2 bedroom Self-catering cottage near camber sands in the South East. Spacious and detached and enjoys panoramic views of the Rother Valley and Firehills with a garden and grass meadow to the rear. Sit outside with your dog in the many cafe's in Tenterden town centre, with gift shops and home furnishing shops. Camber sands is just a short drive away. 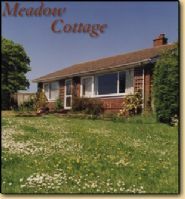 2 bed Self-Catering cottage near Deal, Sleeps 5. 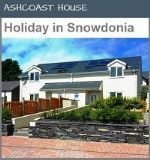 Only a stone’s throw from the beach, and is a comfortable and quaint location to spend a romantic break or family getaway. Designed to bring the seaside theme to your holiday. 2 bedroom cottage near camber sands in the South East. Enclosed garden. 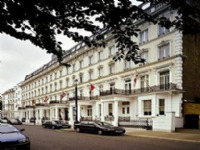 Walk along the White Cliffs looking over to France, stroll down to the pretty bay, or visit one of the lovely old seaside towns nearby. 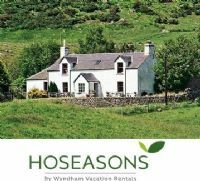 Best Features: Enclosed garden | walks nearby | pub 200 yards | beach nearby. 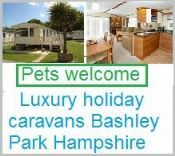 Dog Friendly Caravan for hire Whitstable, Kent. Our caravan is the perfect retreat for those wishing for a comfortable & relaxing holiday by the sea. 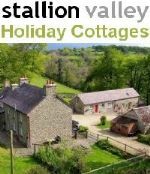 Sleeps 4, 3 bed, dogs welcome, cats allowed. 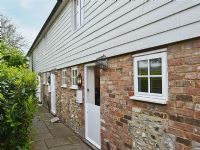 Pet Friendly B&B in Stelling Minnis Kent - Beautiful 17th Century Kentish Farmhouse situated directly onto the largest area of common land in Kent. The B&B offers Homemade bread, laid eggs & fresh fruit from the garden. Peace and comfort yet just ten minutes from Canterbury and fifteen minutes from the Channel Tunnel. 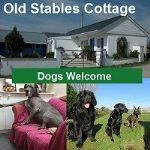 Dog Friendly B&B in Canterbury Kent - We have a few rooms available for people with well behaved dogs, please contact us in advance as these can book quite early. 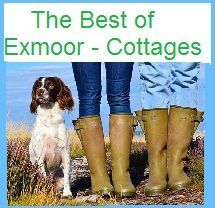 Iffin Farmhouse is an award winning bed and breakfast. You’ll find tranquility as you Relax in peace on a wooden bench in a hidden place.